The Wilmette Police Department provides residents the opportunity to sign-up for a public safety broadcast system aimed at providing residents and local businesses with up to date information on any public safety issue/incident via e-mail, text pager, cell phone e-mail and PDA e-mail devices. 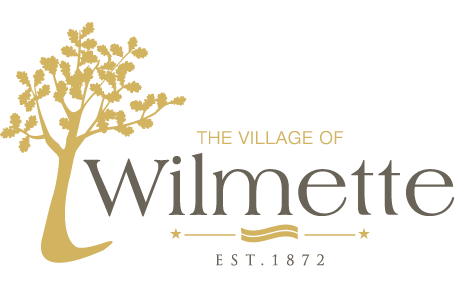 The system will send all registered subscribers need-to-know information based on recent events affecting the Village of Wilmette immediately. To participate in the program, residents and businesses will log in and subscribe to this free on-line service. It’s a simple process which takes only minutes to complete. Complete the first step indicating your e-mail address. Then, select from the list of email topics distributed by the Village.